Early varieties are available from the end of November, all other varieties from the middle of February. 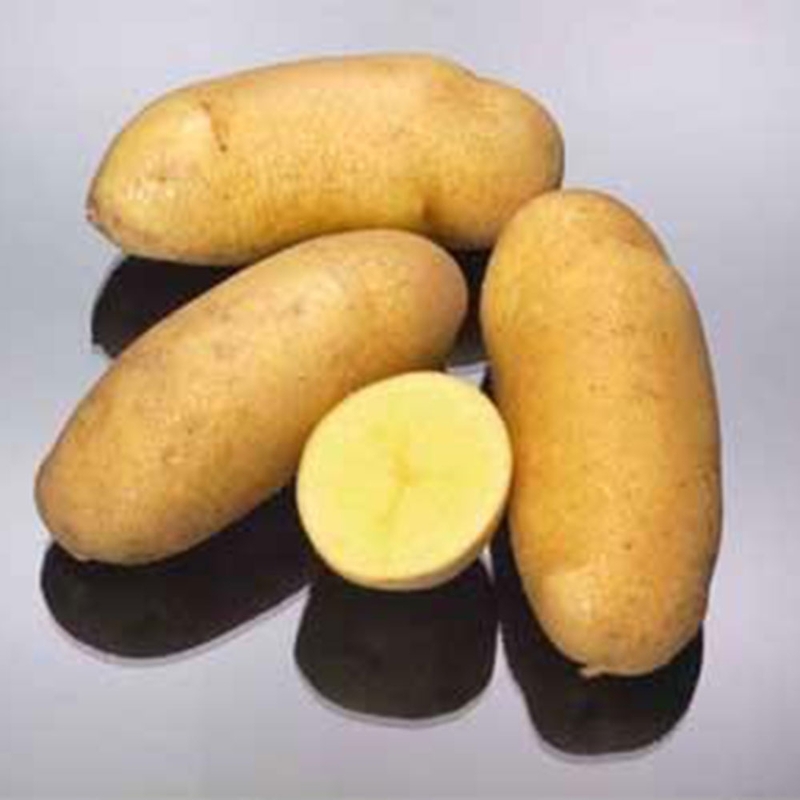 Click HERE for more information on how seed potatoes are produced. Please click HERE to read our Blog post on growing potatoes.